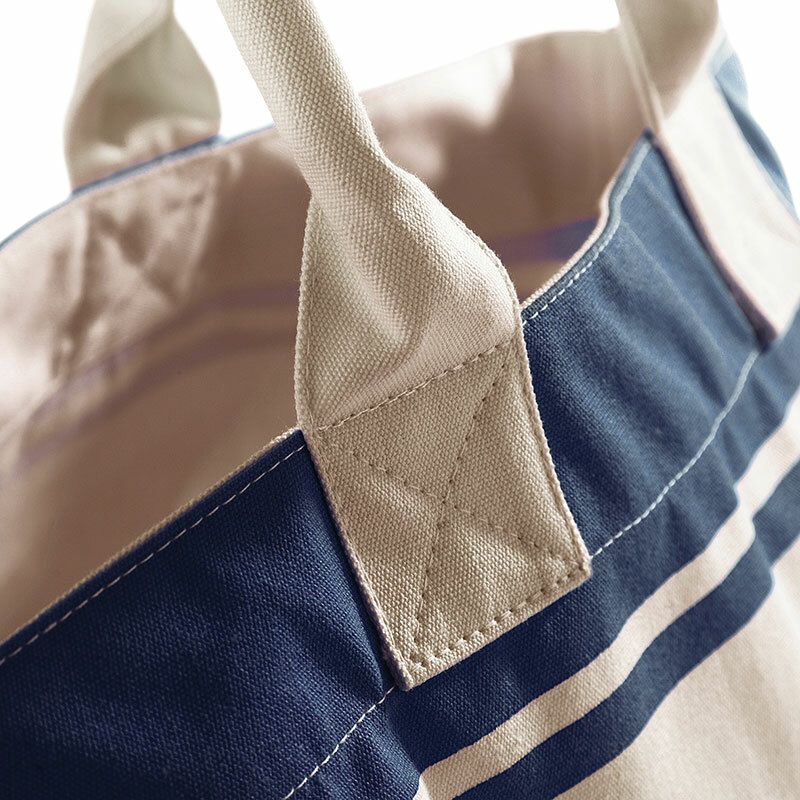 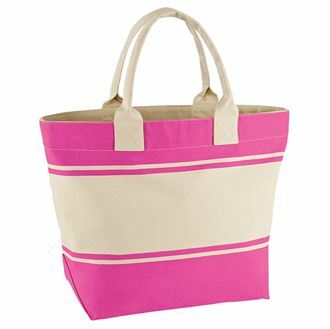 This lovely canvas deck bag is ideal for any outdoors occasion. 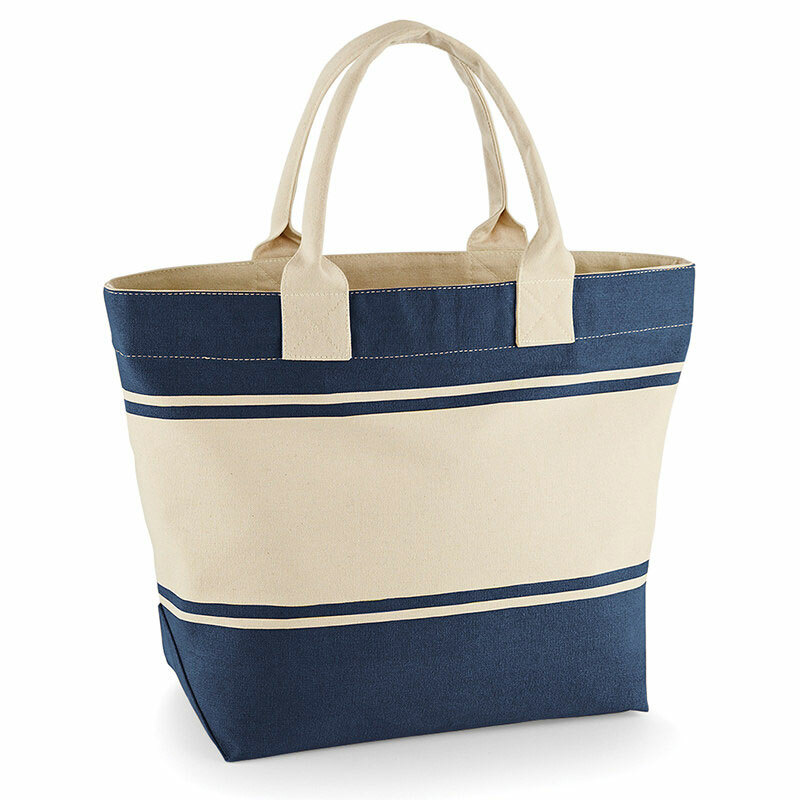 Big enough to hold snacks, towels, and beachwear, yet small enough to be thrown over your shoulder. 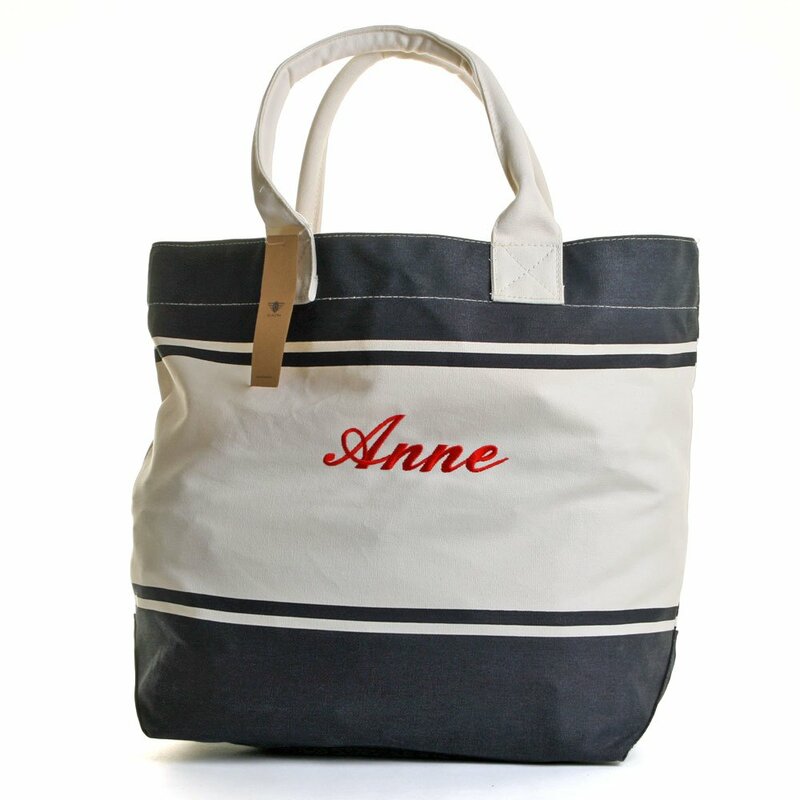 A delightful gift that can be personalised with any name. 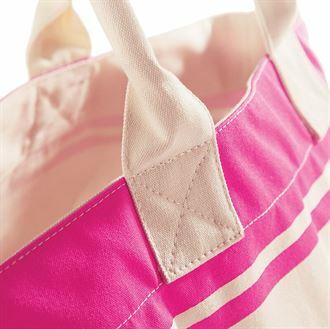 Now, all you need is a little bit of sun!